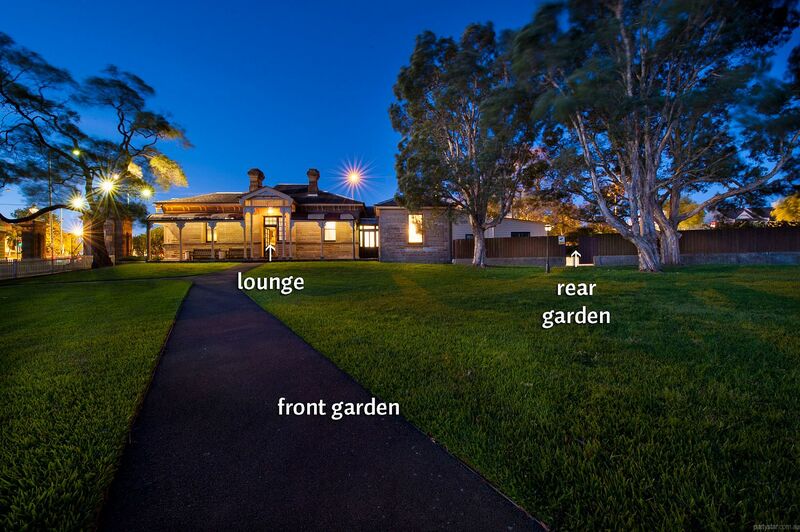 Located inside the world famous Centennial Parklands, this heritage sandstone house (circa 1891) is perfect for a luxury house and garden party without any hassle. 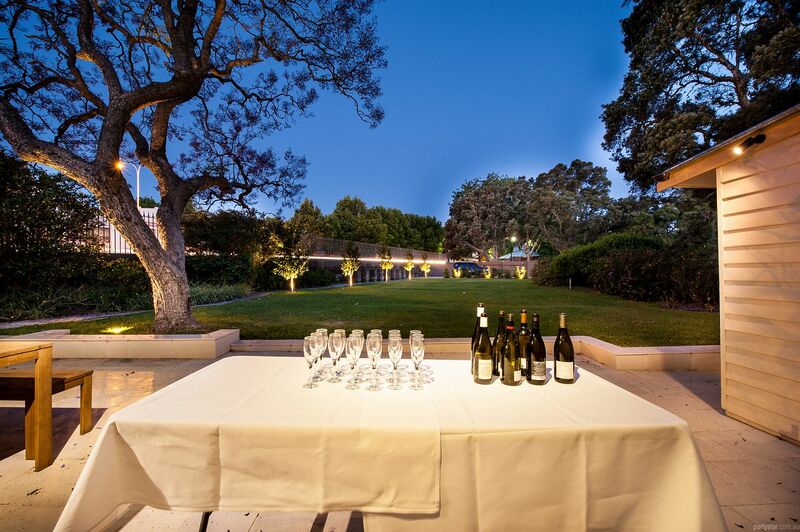 The large private garden within Centennial Park adds a magical touch to any kind of event. 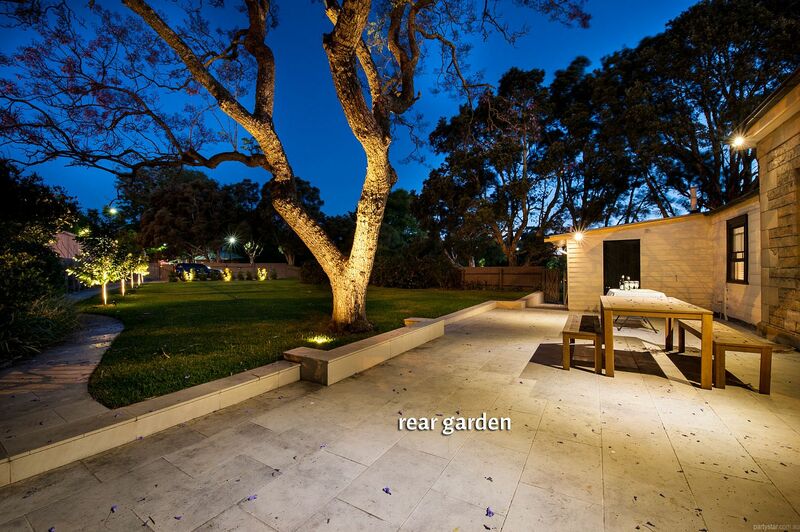 There is a front and rear garden, depending on the size of your function. Chinking glasses under the fairy lights has never felt so good. 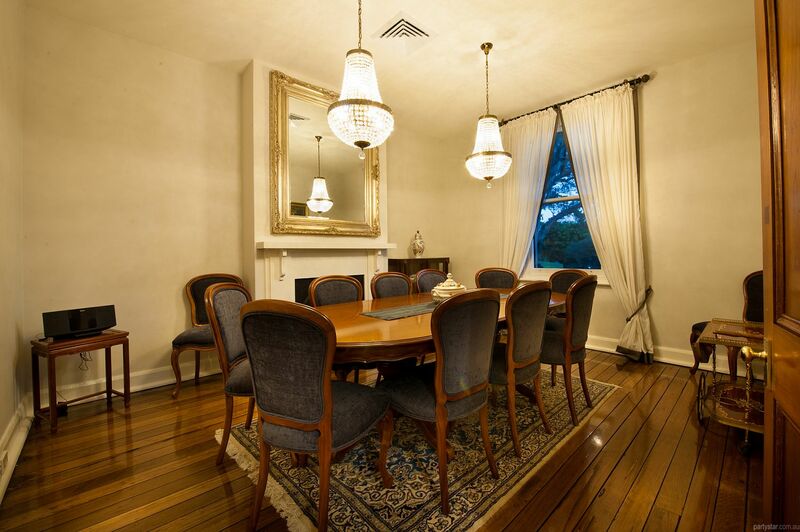 Step inside to enjoy the lounge room, formal dining room and kitchen for plenty of private mingling space. Then you and your chosen guests can retire to the 4 luxury bedrooms for a cosy night's sleep with no taxi home. The 5 star accommodation will truly complete your night. Smoking area: Outdoors in the garden. Heating can be arranged for $70 per heater. Noise restrictions: Reasonable levels. No excessive noise after 11pm. All equipment needs to be hired, and the venue can arrange it. 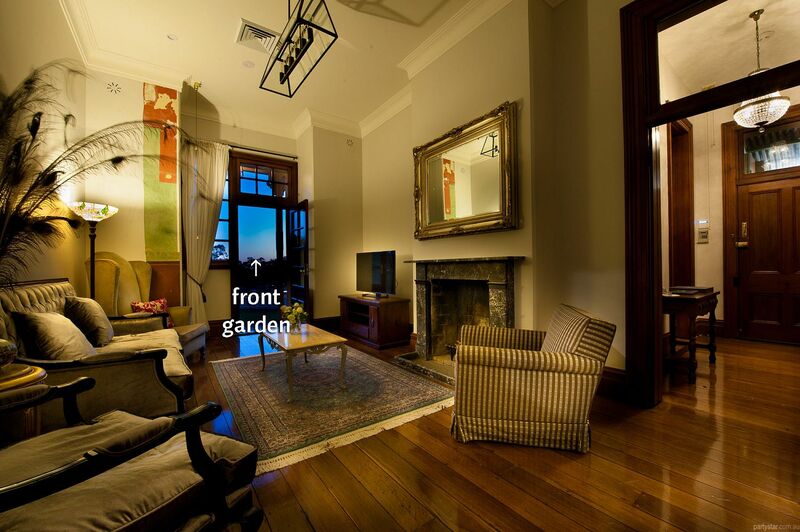 The hire charge includes accommodation for 8 guests and an event for up to 50 guests. For accommodation and events with more than 50 guests, the hire charge is $3890. The 11pm closing time refers to the garden. Continue your party inside after that time. Marquee hire can be arranged. Pricing depends on capacity.